Three kind of animals that have wings, or appendages that are most often used for flight. They are birds, insects and bats. Scientists aren’t sure why animals developed wings, but speculate that it might have been to better escape predators or to exploit new food resources like flying insects or fruit at the tops of trees. The wings of birds developed from the forelimbs of their reptilian ancestors, and their feathers developed from the reptilian scales. These feathers are light and easily replaced. All birds have wings, but some, like the ostrich, emu, rhea, cassowary and kiwi, are flightless. Flying takes much energy -- a hummingbird must eat at least its own weight to keep flying -- and birds seem to lose the ability to fly when they are big enough, strong enough or fast enough to defend themselves, when food is fairly easy to find and they live in a place where predators are absent. The dodo, for example, was a great, fat slow flightless pigeon that lived in Mauritius and had no natural enemies -- until humans showed up. It became extinct in the 17th century. One of the reasons insects are so numerous and successful is because the majority of them have wings and can fly from place to place to take advance of new resources. But not all insects have wings. They’re absent in the apterygote orders and in parasites like bedbugs and lice. Insects usually have four wings, but true flies, like houseflies, have a pair of wings and a pair of halteres, which help them balance in flight and make them very hard to catch. The forewings of beetles and earwigs have a hardened cover called the elytra that protects the flying wings when the insects are at rest. The frontal wings of orthoptera, which includes grasshoppers and katydids, are leathery but still help the insect to fly. The wings of butterflies and moths are covered with scales that often form beautiful colored patterns. 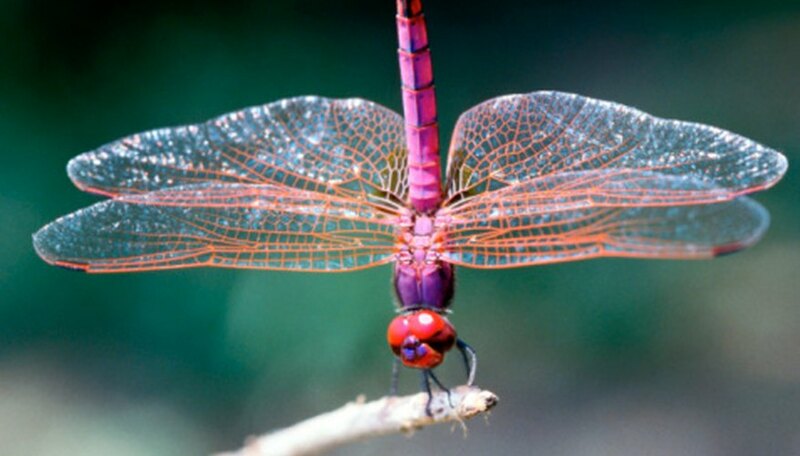 The shapes of insects’ wings are also used to identify the species. Bats are the only mammals who can fly. Bats evolved from insectivores, and many of them still are. 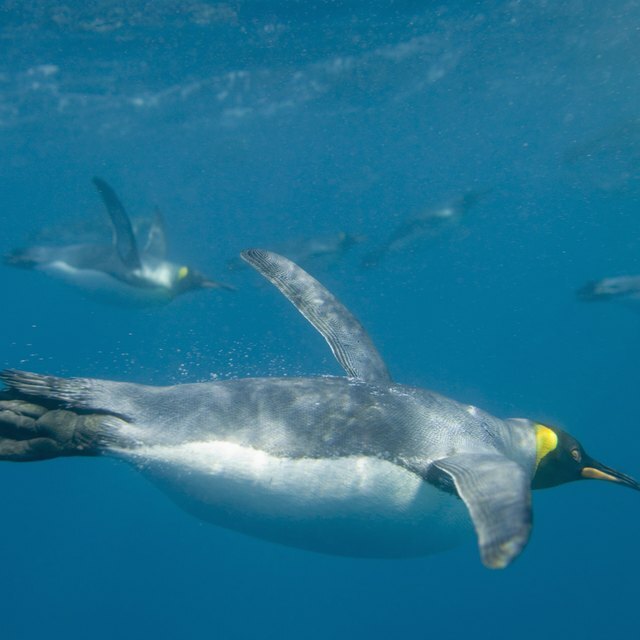 Their forearms evolved into wings and three of their forefingers were elongated like umbrella spokes to provide a framework for the flight membrane, or patagium, which is a thin layer of skin. Bats don’t fly quickly, but they are very good at maneuvering. They have adapted so well to flying that their bodies don’t support them well when they’re on the ground. So they hang upside down in roosts, and only have to let go to fly. The ability to fly has also allowed bats to colonize areas that would be off-limits to other mammals, like remote islands. Flying reptiles are no more, but they were the first group of vertebrates to have wings, though these wings were made of skin. The skin was stretched along the length of the very elongated 4th finger of each hand, and rejoined the body at the thigh. The flying reptiles evolved during the late Triassic period, which was about 70 million years before the first bird appeared. They thrived during the Jurassic and Cretaceous periods and became extinct at the end of the Mesozoic era, around 65 million years ago, like the other dinosaurs. They included the flying reptile quetzalcoatlus, which had a wingspan of 39 1/2 feet and was the largest flying animal that ever lived. What Are the Three Time Periods the Dinosaurs Lived in? McKanic, Arlene. "What Animals Have Wings?" Sciencing, https://sciencing.com/animals-wings-8408868.html. 13 March 2018.